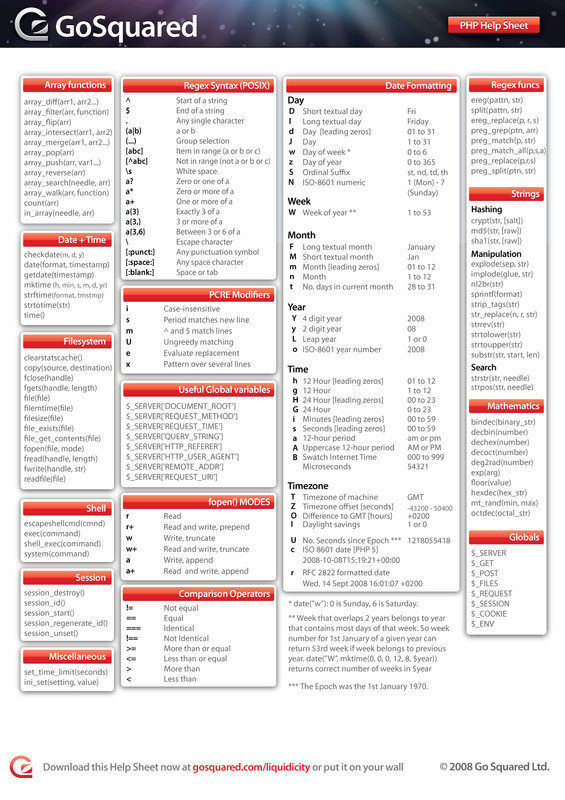 The all new PHP Help Sheet. Everyone needs a handy reference now and then, so go ahead and print this off. Stick it on your wall and never get lost again! Everything you’d need to know about CSS3 in handy cheat-sheet format.